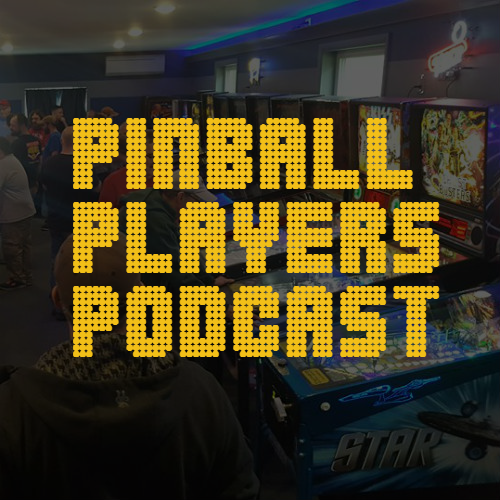 With 47 games in John Reuter’s collection available for play in PinMaine-ia 11, you’ll find games spanning nearly 40 years of pinball, but only one EM. Gottlieb’s Jungle Queen was released in 1977, two years before the switch to solid state games. It’s a classic and one of World Champion Bowen Kerins’ favorite EM’s. What does Bowen recommend you do to win? Bowen shot a tutorial at PAPA headquarters (RIP) demonstrating how to play the game. These tips might come in handy if you happen to end up finding Jungle Queen in your group.